Peanut sauce is better than 31 flavors of ice cream. Ok, that sounds completely ridiculous, but how many things are as versatile as peanut sauce? What else can you think of that perfectly complements raw or cooked vegetables, chicken, beef or shrimp satays or kebabs and hot or cold noodles? Perhaps some kind of vinaigrette, but I'd rather have the peanut sauce! Peanut sauce is commonly found in the cuisine of various Asian countries. 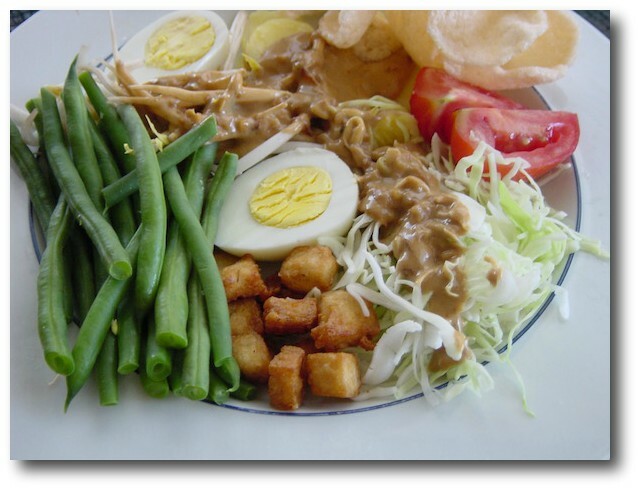 There is an Indonesian peanut sauce, which is served over a kind of vegetable salad, called gado gado, seen in the picture above. There is a Chinese peanut sauce served over noodles and a Thai curried version of peanut sauce served with slices of chicken or tofu over spinach. You can make it spicy or mild. You can use chopped peanuts or peanut butter. You can make it thin with water or thick and creamy with coconut milk. I even know some peanut butter-haters who love peanut sauce, that's how good it is. I meant to post this recipe for a certain contest involving mid-week meals created in minutes, but being out of town I kinda blew it. In any case it's really useful to have a basic peanut sauce recipe on hand. I hope you like it as much as I do; please feel free to tweak it to make it "yours". 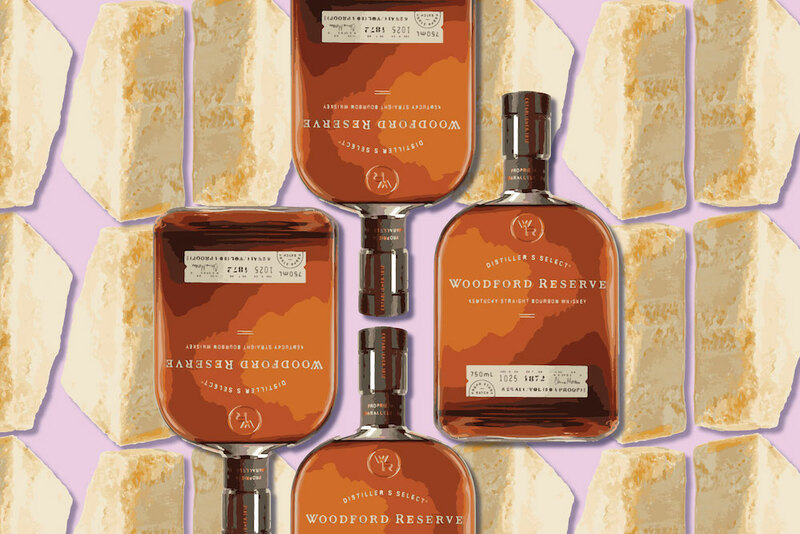 Note: It doubles easily and keeps in the fridge for a week or so. Combine all ingredients with a whisk in a small bowl, adding the water last. Pour into a small saucepan and heat over medium heat until sauce begins to bubble and thicken. Experiment with this sauce adding a teaspoon at a time of one the optional additions and tasting as you go. Serve hot or cold, store leftovers in the refrigerator for up to 3 days.